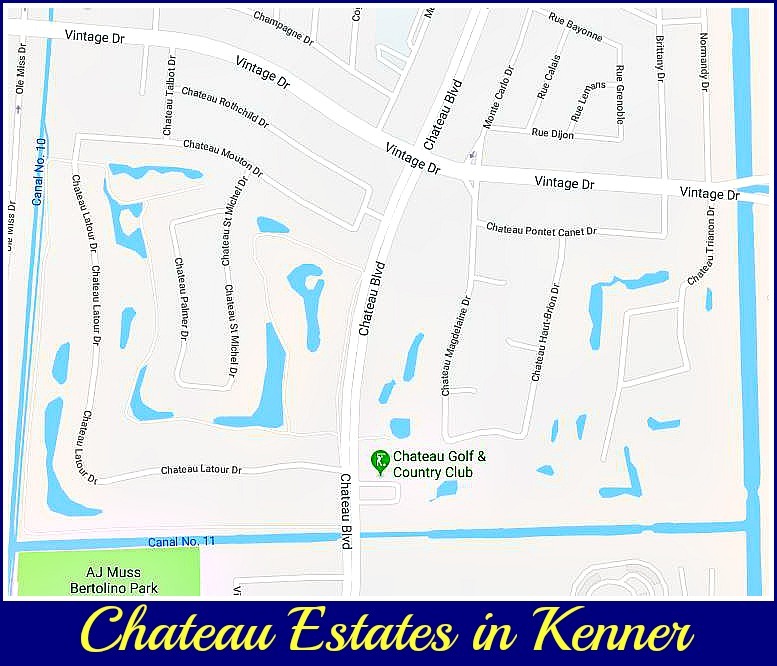 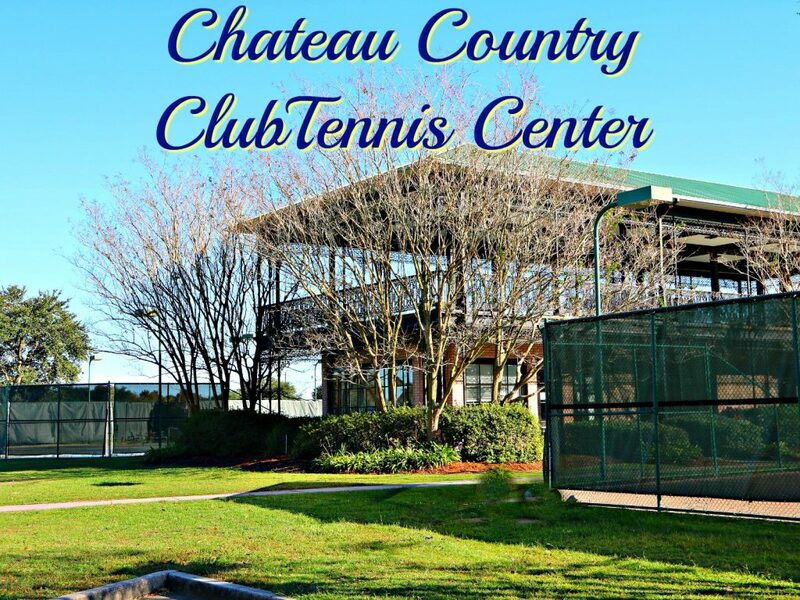 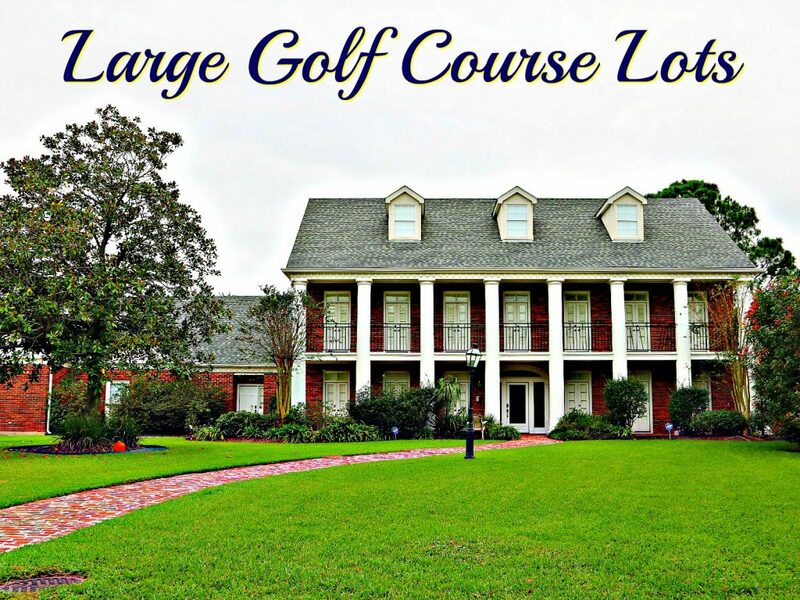 The Chateau Estates community is around the golf course between West Esplanade and Vintage Drive in Kenner. 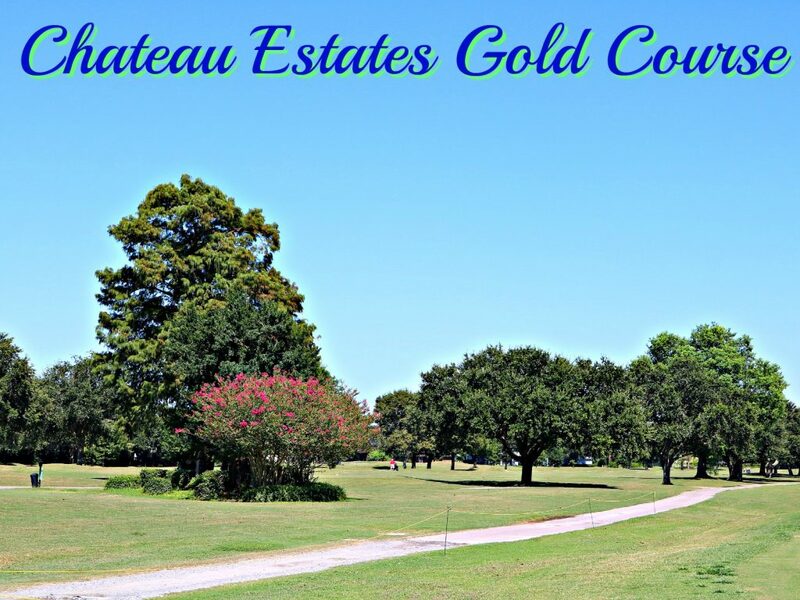 It is the only golf course community in East Jefferson. 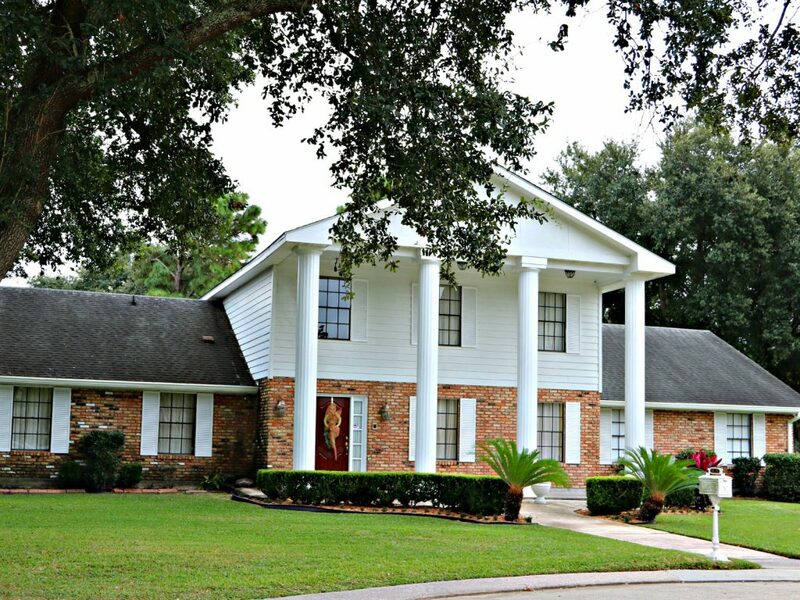 Most of the origional homes were started in the 1970’s. 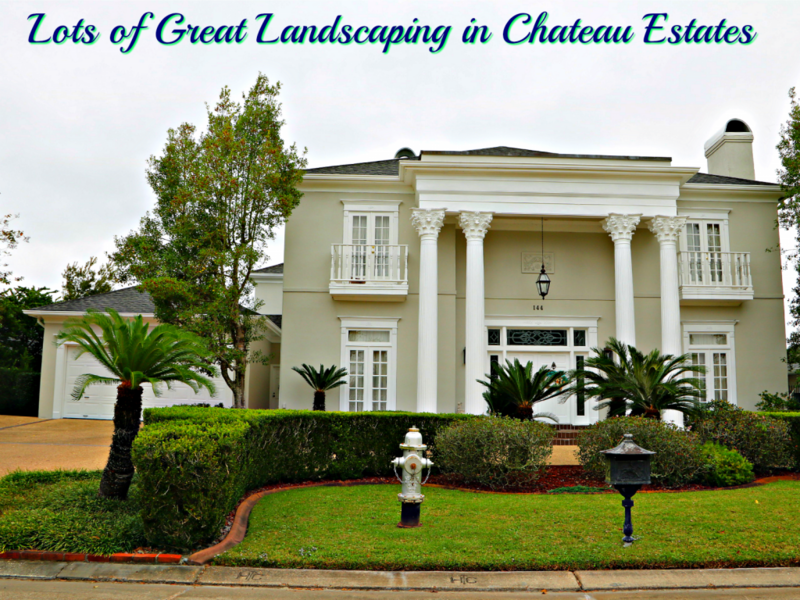 You see a large variety of sizes and styles in the subdivision. 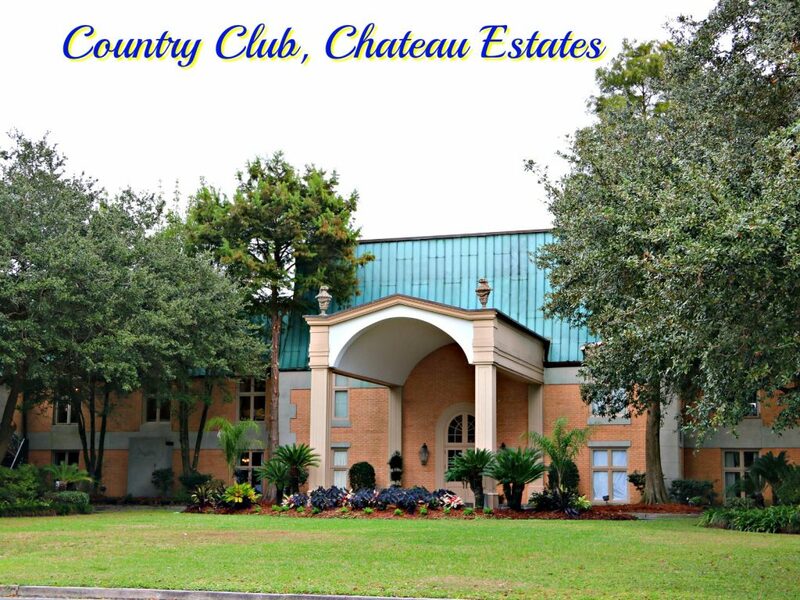 The more expensive homes overlook the golf course. 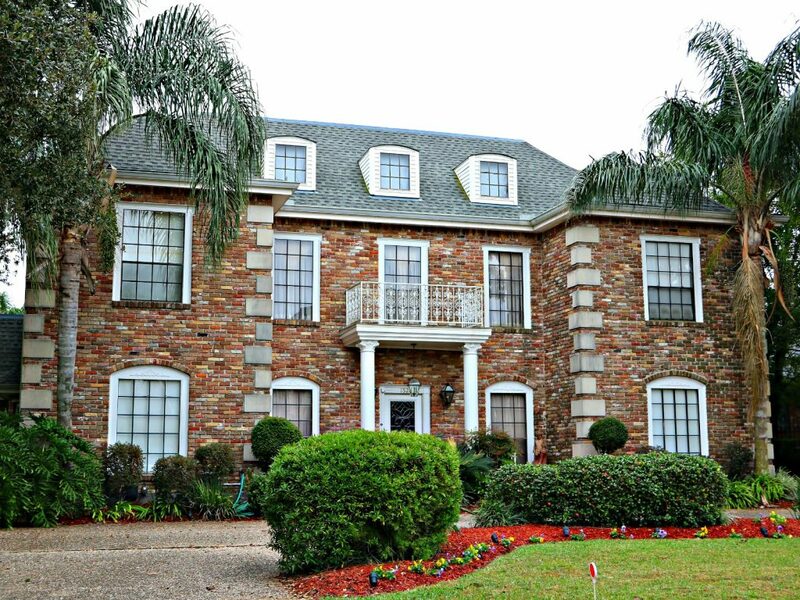 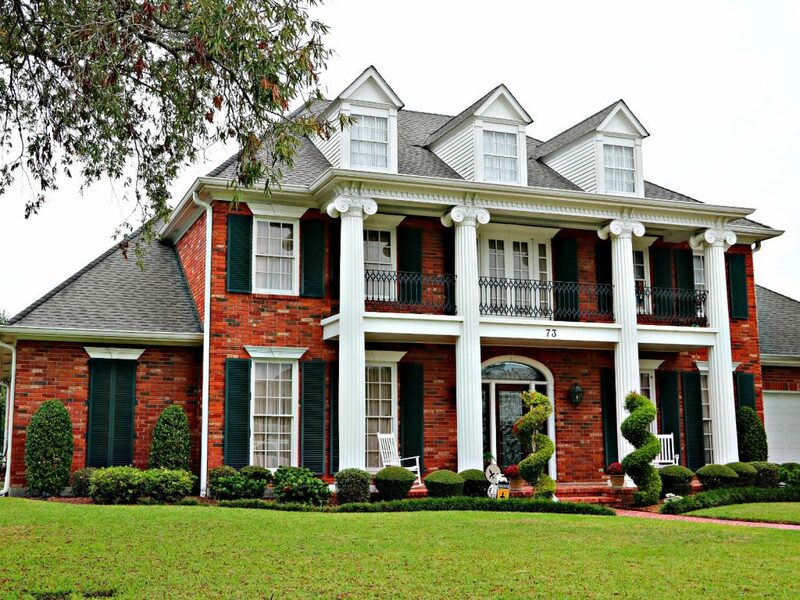 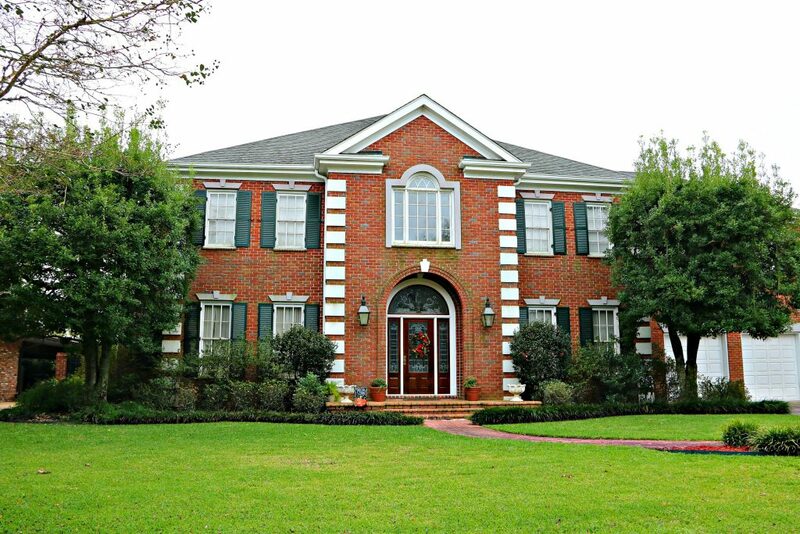 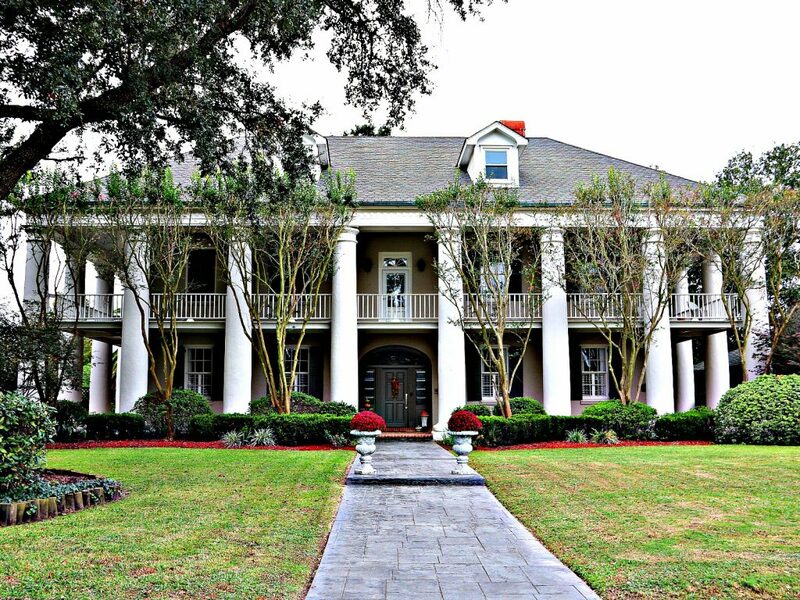 This Luxury Subdivision was one of the first high end communities in Kenner. 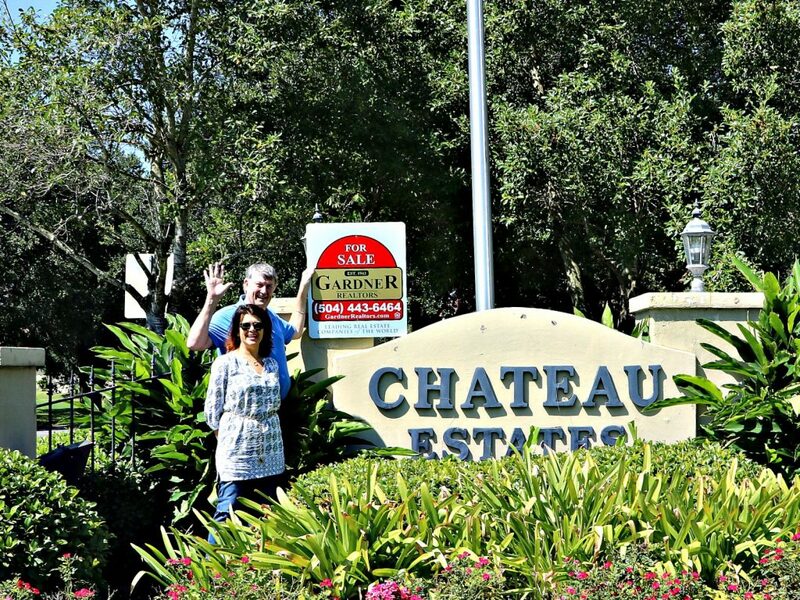 Chateau Blvd. 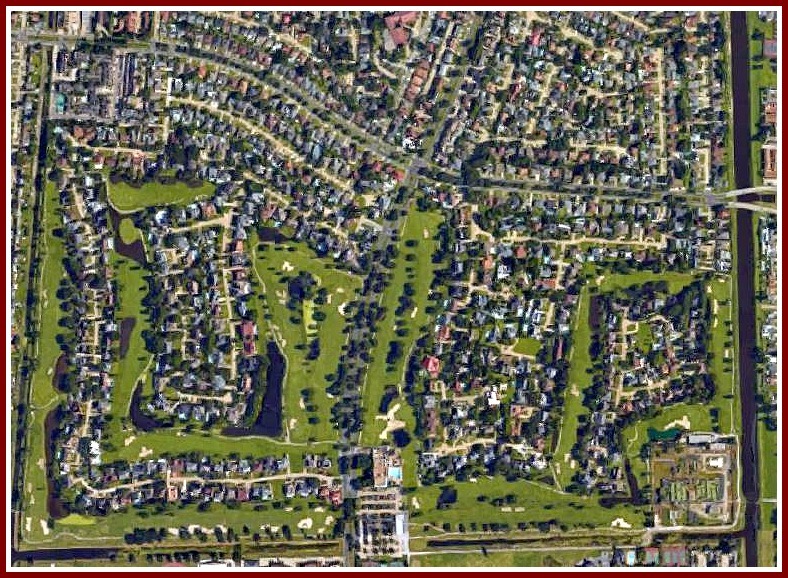 is the main road that runs through the golf course.